Obituary for Mr. Marc H. Dickson | Hinchliff-Pearson-West, Inc.
Marc H. Dickson, 63, of Sun City Center, Florida, formerly of Galesburg, died Wednesday, April 3, 2019 in Kindred Hospital in Tampa, Florida. 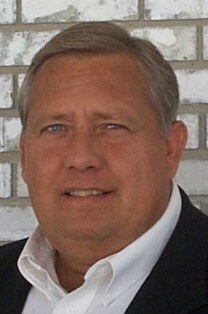 He was born December 12, 1955, in Galesburg, the son of Harold L. and Lorraine (Malmrose) Dickson. Visitation will be 5 to 7 p.m. Friday, April 12, 2019 at Hinchliff-Pearson-West Funeral Directors and Cremation Services Galesburg Chapel. Graveside service will be 11 a.m. Saturday, April 13, 2019 in Memorial Park Cemetery with Rev. Jim Ecklund officiating. Memorial contributions may be made to South Bay Church. Online condolences may be made at www.h-p-w.com.